Click here to head over to Eventbrite and select your preferred registration type. You can pay the $50 deposit or full pre-registration of $165 online or by mail. Registration goes to $180 after June 7, 2017. 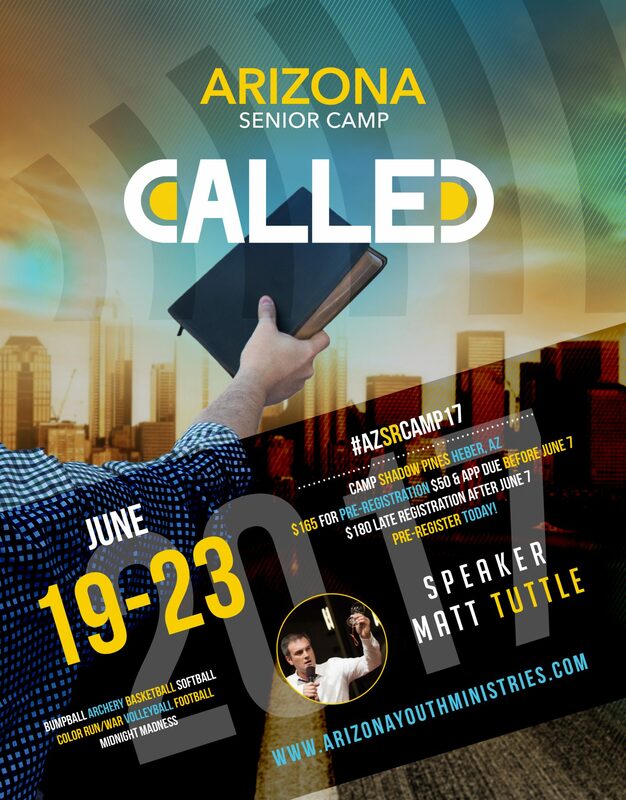 Please, join us in prayer and fasting for Senior Youth Camp. We’re expecting an unprecedented move of the Holy Ghost but “This kind can come out only by prayer”. I am trying to preregister 4 youth from the Grateful Church and I cannot foind a link online to do so or phone number on the flyer to call. Please help. Hi Ami, pre-registration will open today around 2-3 PM. Please check back for a link then. Thanks for pre-registering! The links that are posted for the applications are both for the counselors. I am unable to download an application for campers unless there is somewhere else I can find them. Would you be able to assist? Thank you in advance. Hi! When I click the link to download campers app it brings up a counselor app. Please help! Thank you! Thanks for letting us know. This has been corrected! Please try again.